Ideal Family Home or Proven Investment Property! This is a test property. Pease do not delete. 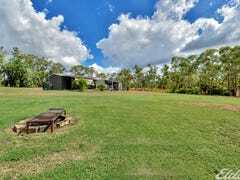 With property.com.au you can search Australia's largest list of real estate and properties for sale, with property for sale in NT and property for rent in NT. 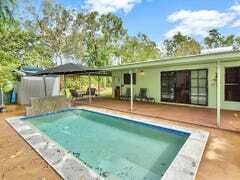 Whether you're looking to buy a property in NT or rent a property in NT, you can search our real estate listings to find your next home or investment property.